Global Speech Networks (GSN), an Australian-based contact center cloud provider, took a leap into using software defined networking (SDN) in order to ensure customer privacy and speed development time. Through on-boarding VMWare’s NSX platform, an SDN deployment, GSN was able to consolidate its development environment and streamline its operational deployments. As adopting virtualization was seen as a risk among the company’s telecommunications-focused peers, the company was able to gain a competitive advantage through rapid application deployment, consolidated management costs, and the ability to make changes to their environment when needed, all thanks to the SDN architecture. GSN adopted NSX in part for its focus on micro-segmentation, an approach of breaking systems into very small granular pieces for better control and security. “We were then able to allocate data onto layer two or three, push segmentation into the product layer, then enforce it,” said Blake Douglas, Technical Operations Lead at GSN. When working in a live communication industry, customer privacy is a concern. Data segmentation can help address this concern. Isolating multi-tenant networks helps to ensure that sensitive data remains secure while organizations can run NSX atop their existing technology stacks to ensure they do not have to code an entirely new piece of software to ensure customer data remains secure while on its networks. 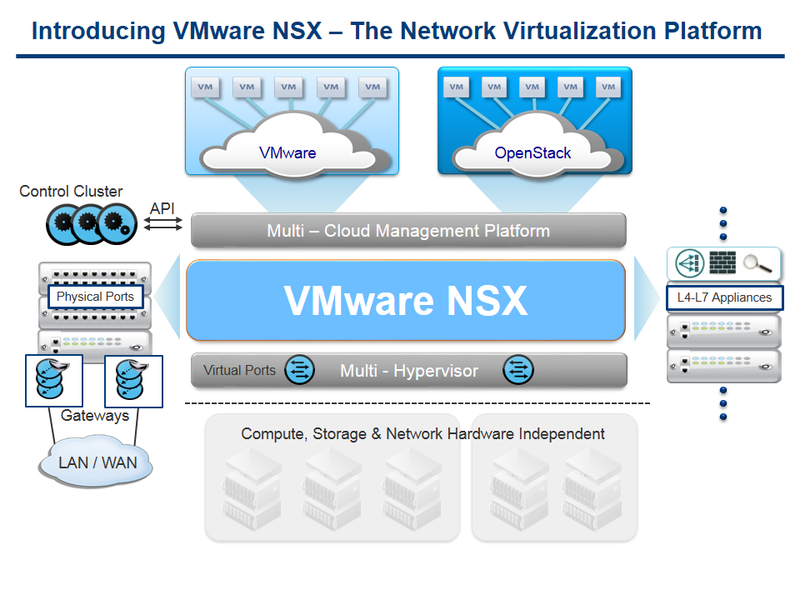 With VMWare NSX, users can expand their software platform out over any data service they choose. This is particularly useful to those who may be considering shifting from a traditional physical architecture to virtualized data centers. “In the past, those who wanted a data center solution went out and bought the hardware and software and were then tied to it. Now they can have platform agnostic technology,” said Douglas. SDN has also brought the opportunity for NSX clients such as GSN to encrypt communications throughout their data centers. Virtual machines allow for developers to abstract away from issues that can arise from working on physical servers. 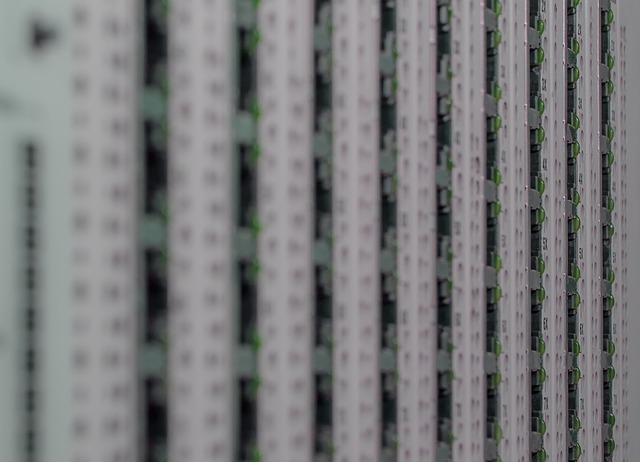 Douglas noted that GSN can also bring its physical workloads directly from its physical data center into NSX, which allows it to then transition from VLAN to a virtual network bridge. This is particularly useful when testing applications before pushing code into production. GSN runs tests off of its physical workload in its virtual environment running on the NSX subnet. Its developers then switch from the physical workload to the virtual workload. If the tests fail on the virtual environment, they are then able to roll back and perform them again. “The journey is obvious now. It was once seen as ‘ only’ virtualization, whereas now [SDN] is about a crucial part of software-defined data center solutions,” said Douglas.